A company which emerged following the closure of the Port Talbot Remploy Factory in 2013 is hoping to boost the spirits of Tata steelworkers. 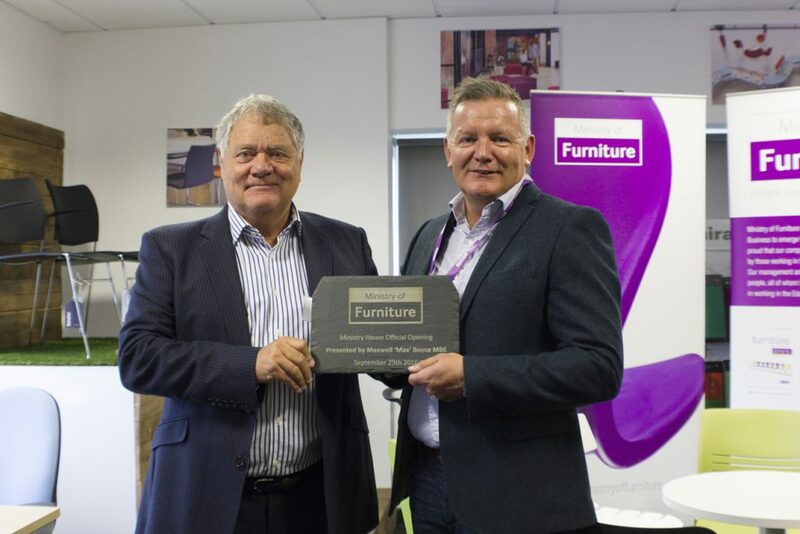 The Ministry of Furniture is holding an open event to celebrate their third anniversary, and to highlight that businesses in Port Talbot are doing well in spite of the ongoing uncertainty about the future of the steelworks. The start-up company was set up following the closure of the Port Talbot Remploy when staff set up their own business, with funding from Finance Wales to back them. They now have more than 1,000 clients nationally and employ 14 people from the local area. Managing Director Graham Hirst say he hopes they’re story gives steelworks faith. “We’re extremely proud of what we have achieved so far,” he said. “In early 2016, we moved to brand new, larger premises including a 3000 square foot furniture showroom. Our aim is to further develop the success of our business and we are currently involved in a recruitment programme to support this. “Thanks to the investment from Finance Wales we were able to safeguard a number of skilled jobs. David Knight, Investment Executive at Finance Wales’ micro loans team said: “We’re pleased to support Ministry of Furniture as they grow. They’re an ambitious, socially conscious business with a strong skill base. “The business has gone from strength to strength, trading nationally with around 1000 commercial and public sector customers including schools, major sports clubs, SMEs and Nationals including building contractors.